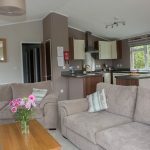 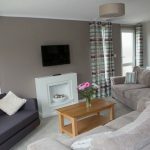 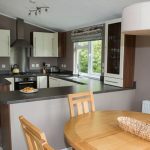 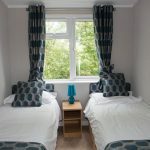 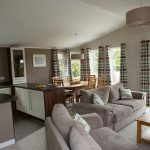 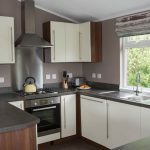 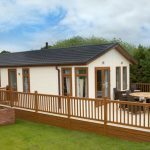 Completed in 2014, Wigmore Lakes is an exclusive holiday destination nestled on the border between England and Wales just outside Shrewsbury, Shropshire. 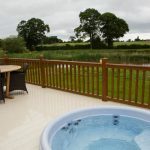 Located within a 50 minute drive of Birmingham and Chester it’s ideal for those who like to pack up the working week early and be sitting back in their Spa pool with a chilled glass of wine by 6pm ready for the weekend to begin, alternatively you could even cast a line and go fishing just outside your patio doors. 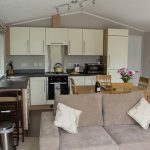 Wigmore Lakes is a 11.3 hectare site, which includes fishing lakes, five lakeside lodges, landscaped gardens, fields and wildlife. 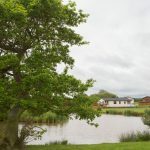 The Lakes have been a developing fishery for the last 15 years and the family run enterprise works alongside an active mixed farm with stock and free range poultry. 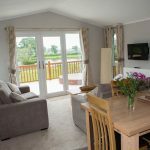 The location commands stunning views across rural Shropshire from its idyllic setting beside the two picturesque fishing lakes. 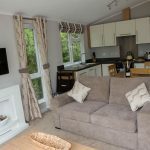 This exclusive, luxurious haven of peace and tranquility creates a perfect base for relaxing, unwinding and exploring all this special area has to offer. 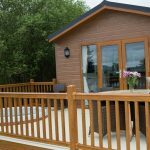 There are currently six new plots available with each of the chosen luxury lodges having their own decking and the option of a Spa pool. 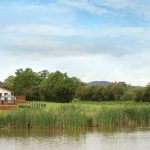 All the lodges will have views over the fishing lakes and beyond to the South Shropshire Hills. 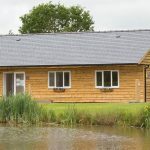 The two fantastic fishing lakes are filled with Carp, Tench, Roach, Bream and other silver fish. 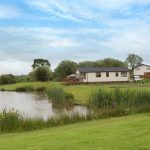 One lake is predominantly filled with carp and the other has a complete mix both are used for matches. 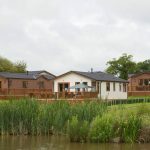 Wigmore Lakes recently hosted a match between two British woman champions Wendy Locker and Helen Dagnall who regularly come and fish at the lakes with the winning net having a whopping 130lb in it. 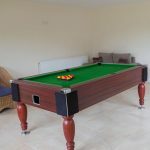 Matches are held twice weekly during the summer and every Sunday through the winter (frozen lake permitting!). 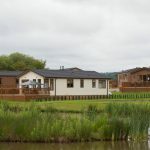 If you would like to find out more Wigmore Lakes offer a tour of both the plots and park when you visit, simply call Jonathan or Katie on 07870 645471 or email wigmorelakes@gmail.com. 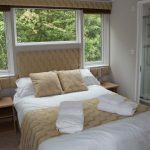 While you’re at the Lakes, why not explore the surrounding areas including Powys Castle and Garden, Welshpool, Shrewsbury Castle and The Quarry, Shrewsbury all within easy reach.